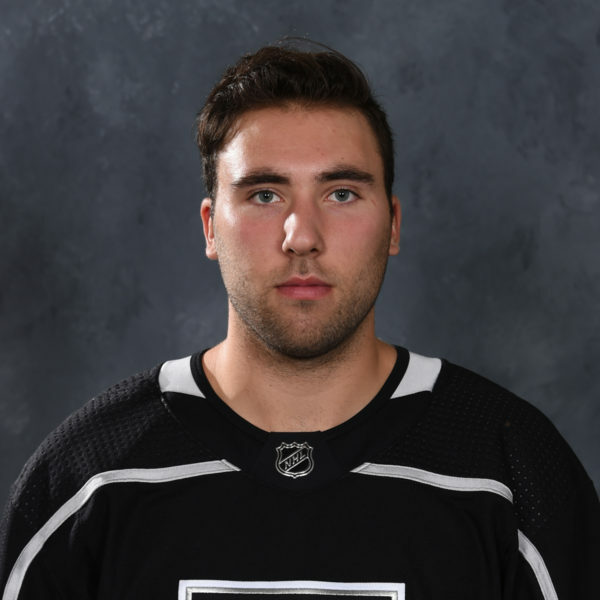 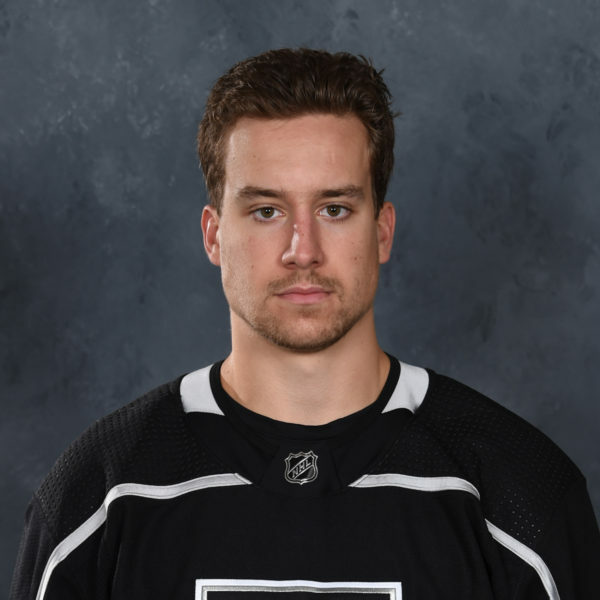 Defenseman Zach Leslie has returned to the Reign as expected after a five-game conditioning stint with the Manchester Monarchs. 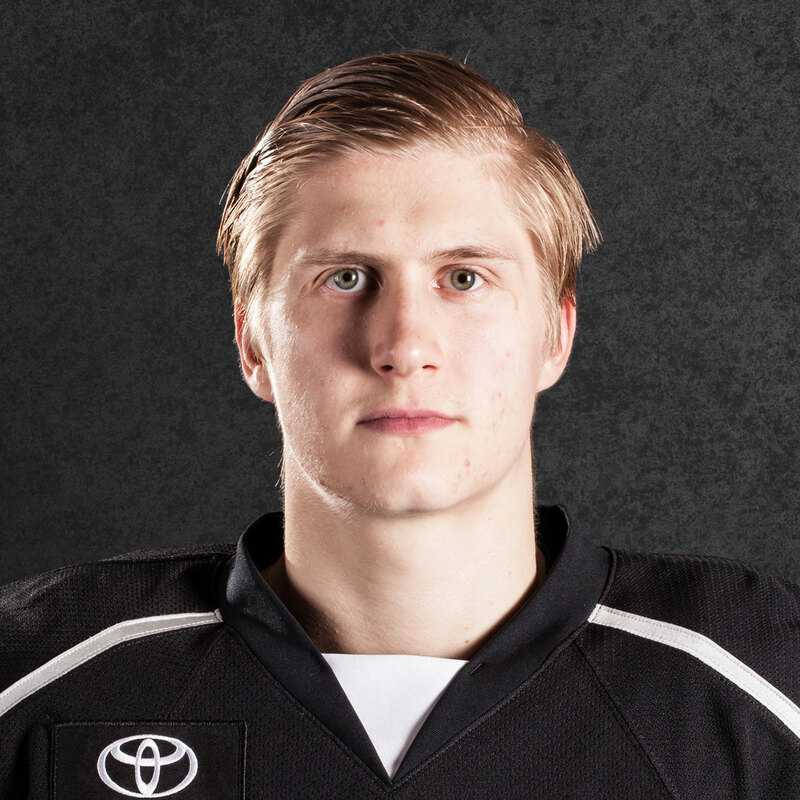 Leslie had a goal and no assists with a minus-two rating as the Monarchs went 3-2 during his time in Manchester. 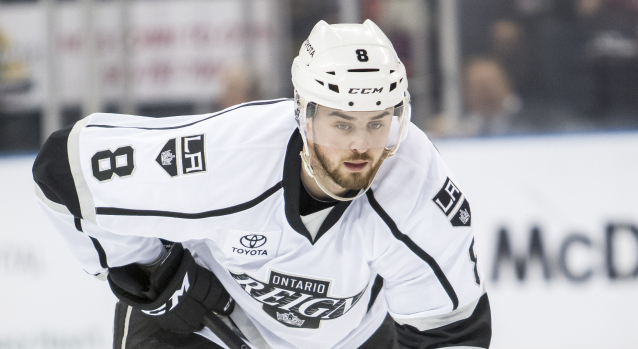 A sixth-round draft pick by the Kings in 2013, Leslie has played in 21 games for Ontario this season, logging four assists. 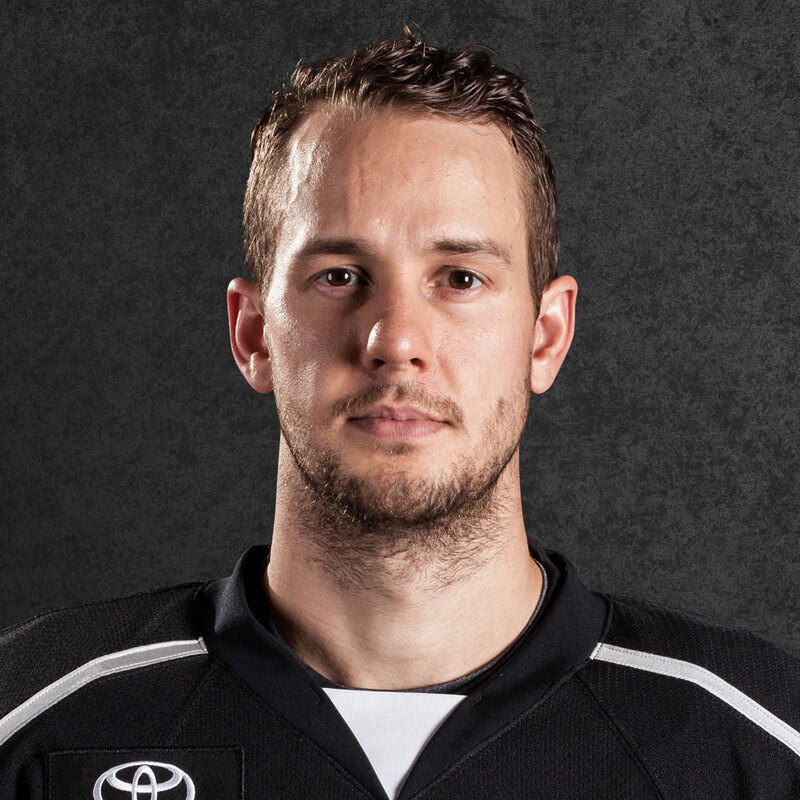 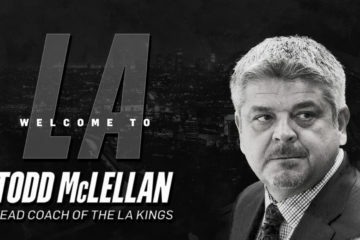 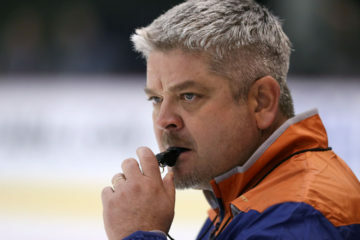 He last played for the Reign in a Feb. 10 game against San Jose. 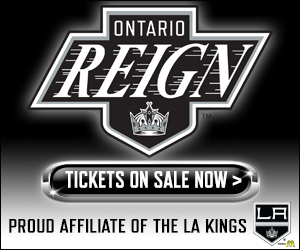 The Reign are in Ontario for practice this week before hitting the road to face San Antonio on Sunday and next Wednesday.